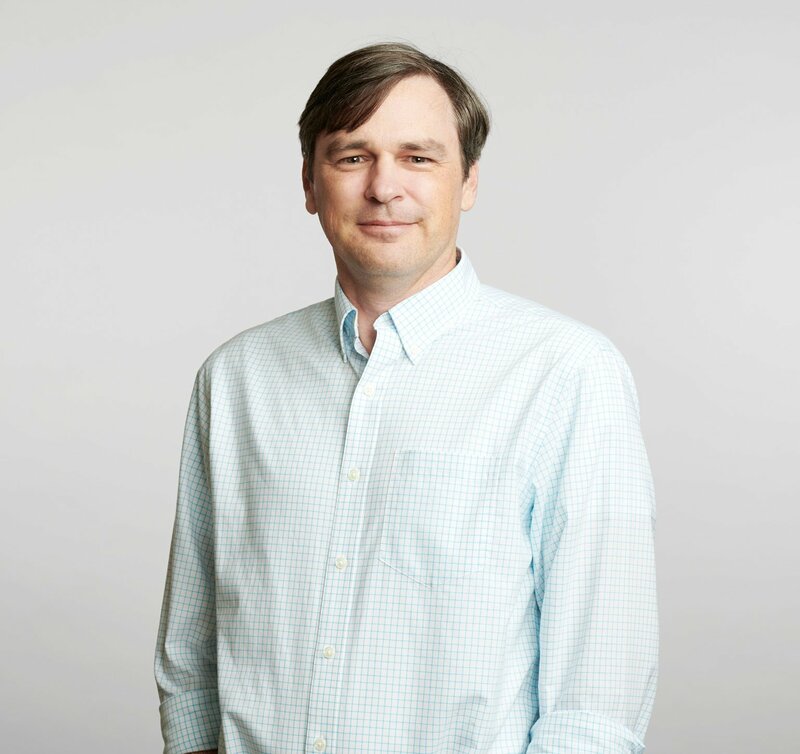 Since joining the firm in 2005, Jack Sawyer has worked on projects for Eskew+Dumez+Ripple at multiple scales, on varied timelines, and widely varied budgets. His ability to adapt to the individual needs of a project and the specific goals of a Client has been of significant value to our ever-growing practice. His work on the 930 Poydras Residential Tower and the subsequent small-scale ground floor restaurants has resulted in a highly successful overall development that has reinvigorated the surrounding neighborhood. With an ever-consistent eye on budgets, deadlines, and regulatory approvals, Jack continues to push the creative envelope on each project he approaches and still handles project pressures with ease. Named an Associate in the practice in 2010, he also serves in an ongoing mentor role for many intern architects across the studio.